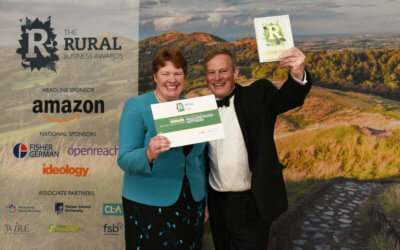 This award aims to celebrate a business that is successful not only in terms of the contribution it makes to the rural economy and people, but one that is also entrenched in the rural way of life and can demonstrate passion for the countryside running throughout the business. 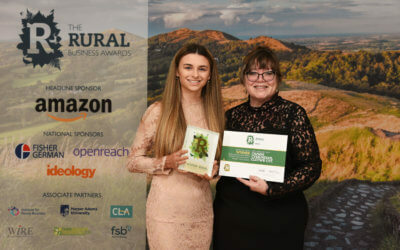 Combining business acumen with a keen sense of seeking to educate and get people from diverse backgrounds involved and enjoying the countryside and the sporting opportunities it presents. 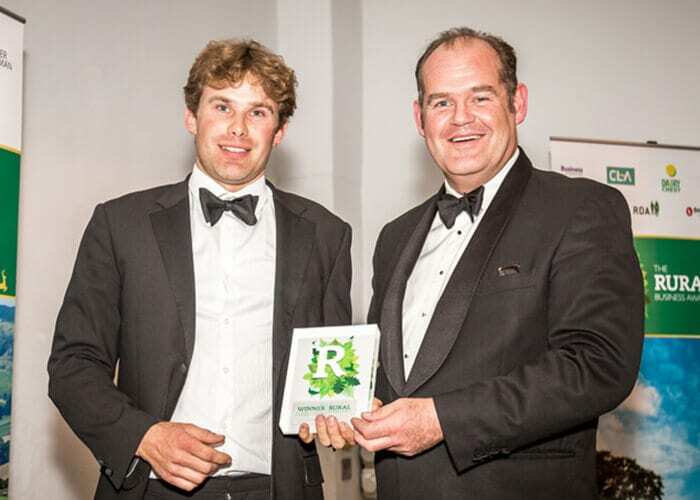 Harry is the 6th generation from the ‘Founder’ to have become the next ‘Custodian’ of the Glanusk Estate, a mixed and diverse 16,000 acre Estate in the Black Mountains, South Wales. 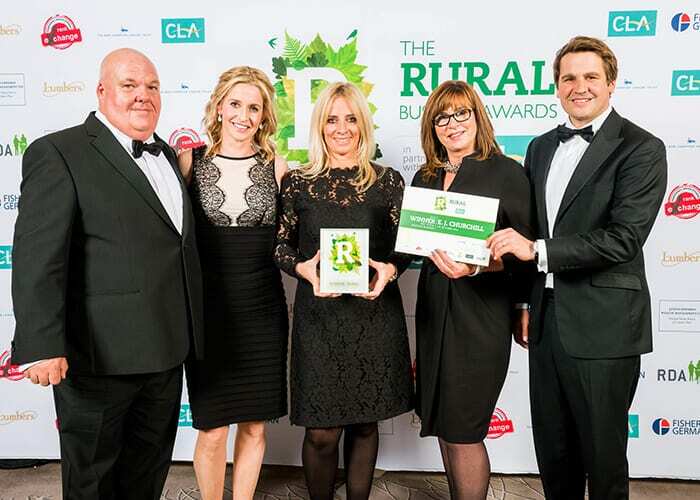 He runs a number of Events at Glanusk – sporting and cultural – as well as overseeing the day to day commercial, residential and farming elements on the Estate. 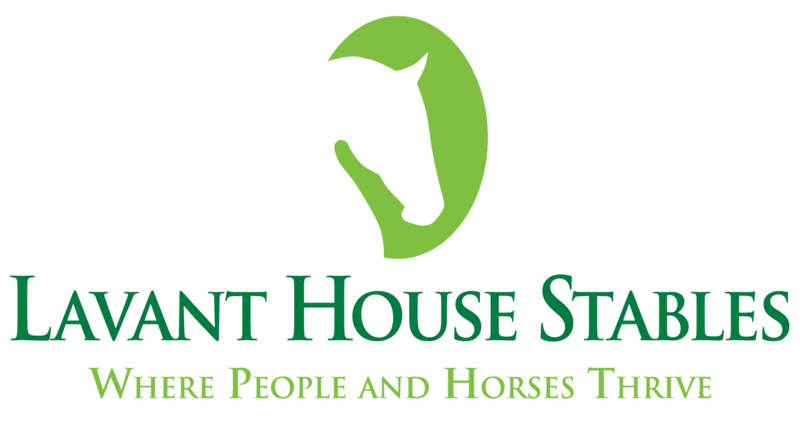 BHS Approved Riding School offering training in horse care and riding to able bodied and disabled riders, offering qualifications via, BHS and EQL to level 2 diploma level, Pony Club linked centre, British Riding Club centre, RDA accessability centre, also offering training to children who are NEET, or partially excluded from school in equine studies or land management. Radway Riding School is located in Warwickshire and our team of BHS qualified instructors are on hand to teach riders from a minimum age of 4 years. Whether you are a complete beginner or aspiring competition rider we have the horses and staff to get the best out of your riding. We have a great selection of horses and ponies suitable for everyone, but more importantly a wide variety to suit all levels and abilities of rider. Our facilities include a 60x20 indoor school with training mirrors and a large outdoor arena measuring 60x45 with a full set of showjumps.  We are the only shooting business in the U.K. that has its own gunmaking facility, shooting ground, corporate entertainment company and sporting agency. 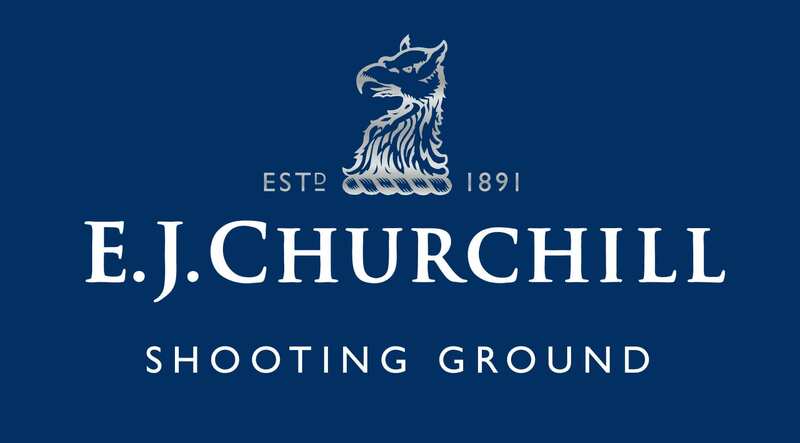 This makes E.J.Churchill unique and enables us to cater for all our clients’ sporting needs under one roof.  Our home is the West Wycombe Estate, just outside London, seat of the Dashwood family. 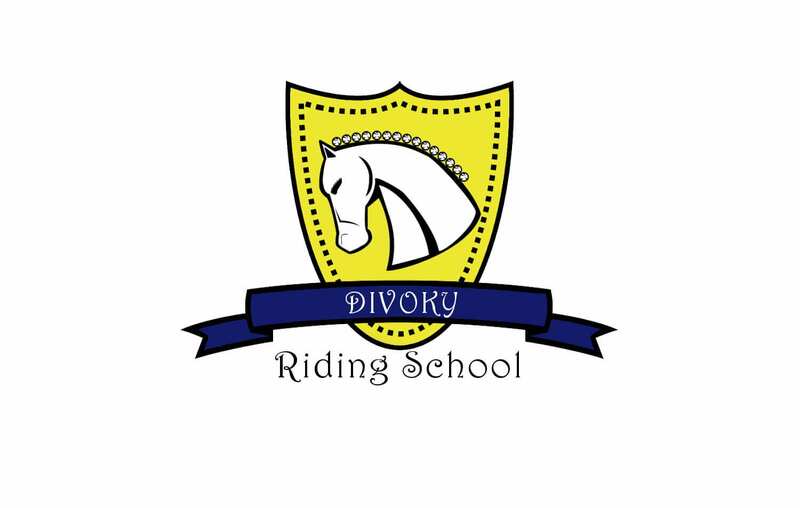 We are a large Riding School which runs on mainly on a membership basis, providing our customers with a top class service in which they come regularly on a weekly basis for lessons. Our clients both children and adults, young and old, come to us to enjoy their riding experience which is tailored to their needs and wishes, with qualified Instructors to help them reach their goals. We also offer a livery service to our clients, who are all previous/current riding school clients, and have generally purchased horses directly through our company so are paired by careful selection to ensure a perfect partnership! We are a pioneering and fast growing ladies’ shooting community who have well and truly put lady guns on the map! We hold in excess of 100 intro to clay shooting events per year.  We have a thriving membership and sell a small range of merchandise. 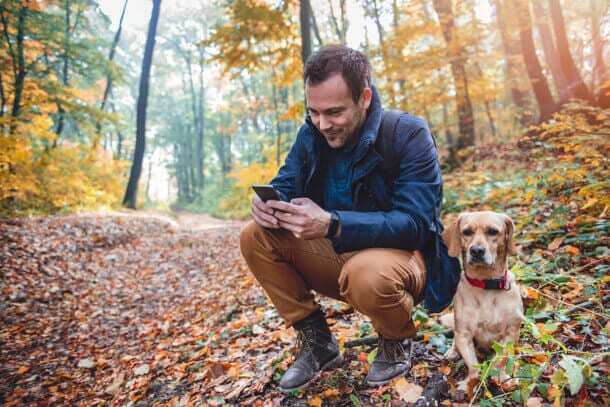 We’re all about community, support and having as much fun as possible, whilst instilling confidence in women from all age groups and backgrounds. 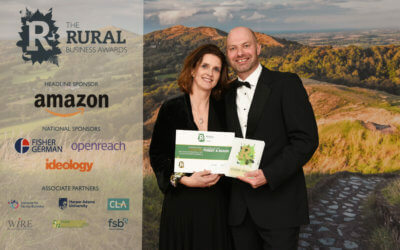 An award-winning shooting ground set in Buckinghamshire’s West Wycombe Estate, which hosted the World English Sporting Championship in 2014 and 2016.